BT's Saturday football results show is to be live streamed on Twitter in a move to make BT's content more widely available. BT Sport Score, already broadcast on the free-to-air BT Showcase channel on Freeview HD 115, will now be available to anyone using Twitter in the UK. 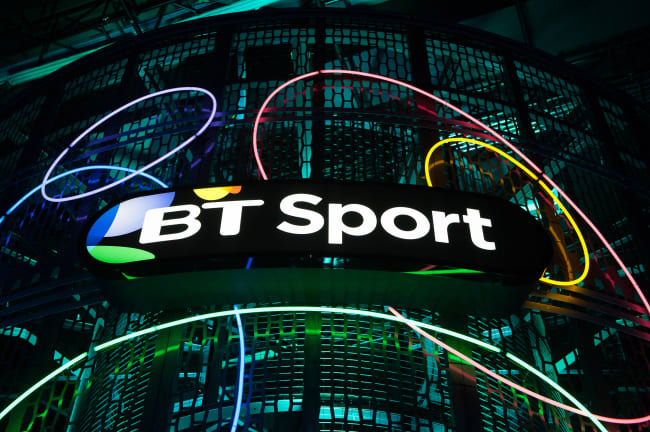 The agreement allows Twitter’s millions of UK users to sample a key highlight of BT Sport’s weekend line-up, providing potential subscribers an opportunity to sample the broadcaster’s approach. BT says the move is aimed at making its content available as widely as possible beyond the broadcaster's Freeview channel. The show will be streamed via @btsportscore on Twitter each Saturday afternoon. With coverage typically starting on Saturdays at 2:30pm, the show is presented by Mark Pougatch, plus Jules Breach, and features a host of BT Sport pundits including former Celtic striker Chris Sutton, former Spurs midfielder Jermaine Jenas, former Wales international Robbie Savage and former England international Rachel Brown-Finnis. BT Sport Score will still be broadcast on BT Sport channels every week as normal. BT's claims to make its content more widely available come months after BT was criticised by viewers after it moved its Showcase channel on Freeview from SD channel 59 to HD channel 115, reducing UK coverage from around 90% of households to around 75% in the process. The move took place weeks before coverage of the Europa and Champions League finals.